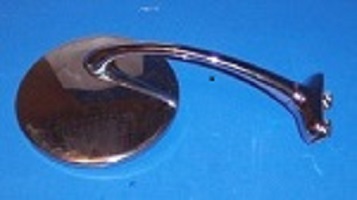 Found in Chevy’s from 1941-1948 this was used in the 2 door sedan, 4 door sedan, Stylemaster and Fleetmaster. For information sake, when buying General Motors NOS parts, these black and gold GM boxes indicate the part was made by GM at the latest in the early to mid 50’s. 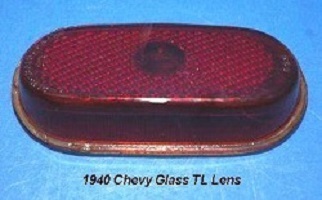 If the part is in a blue and white GM box it could be a GM remake or a reproduction part being made by a company that is licensed by GM to use their packaging.